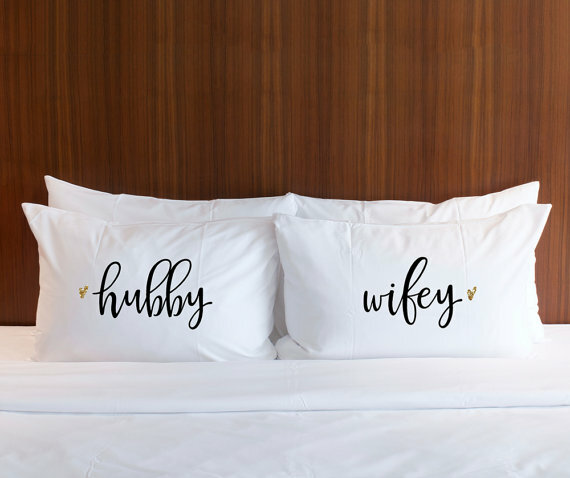 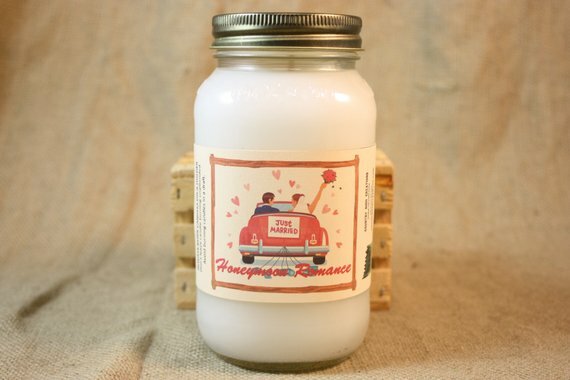 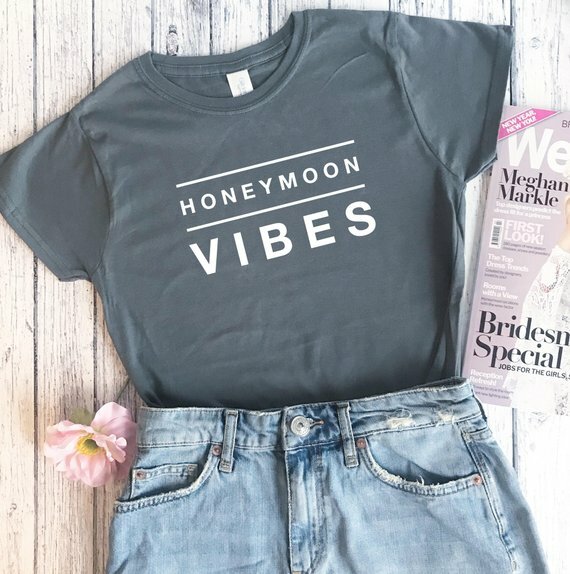 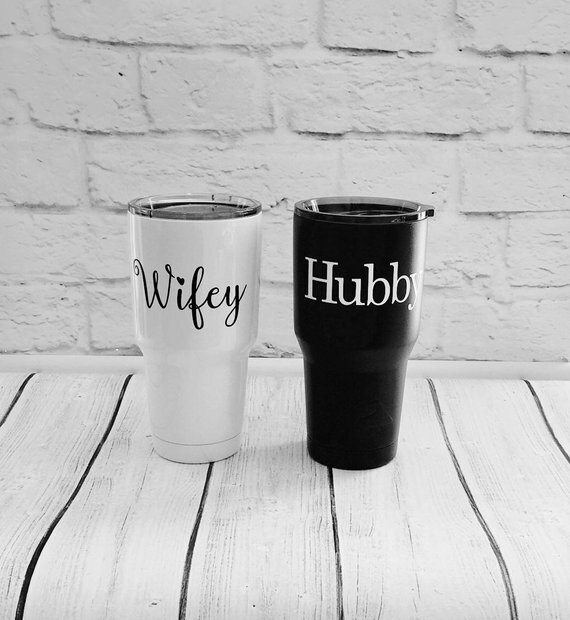 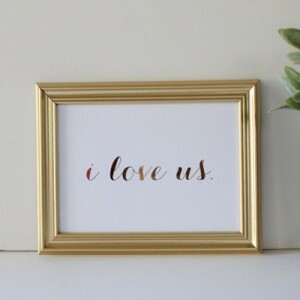 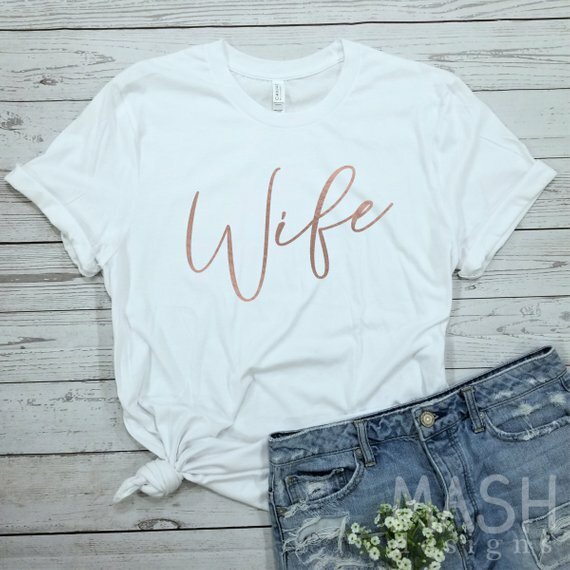 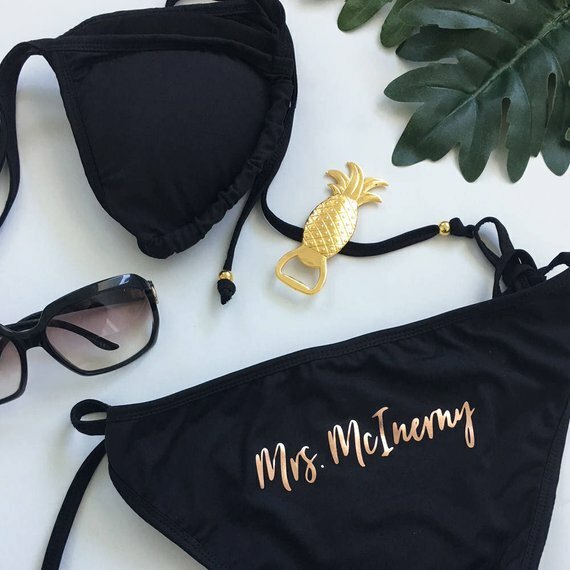 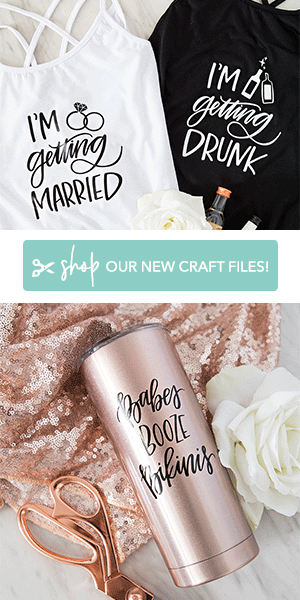 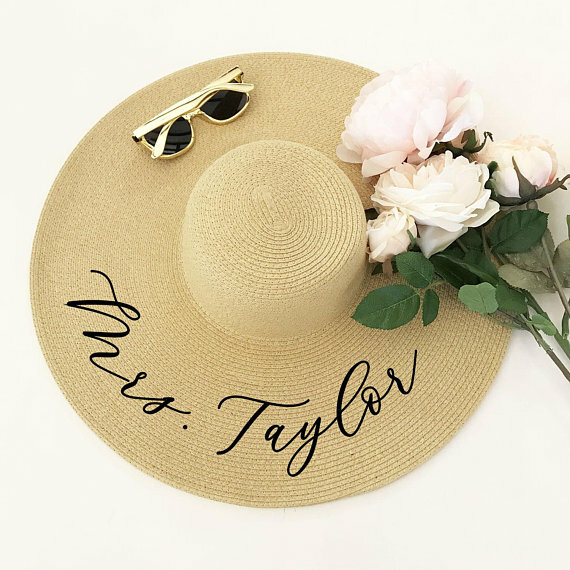 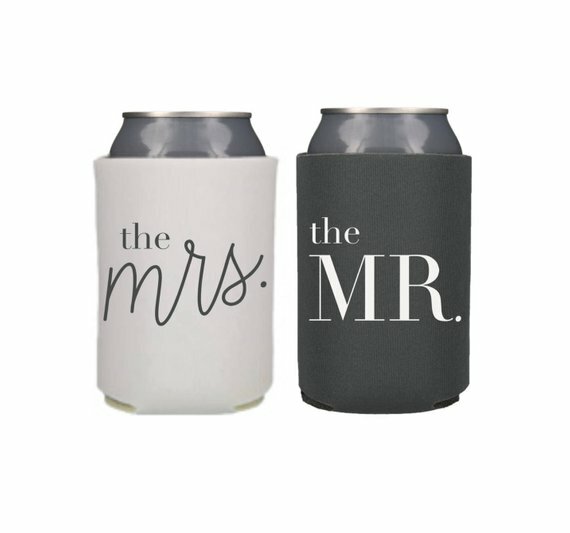 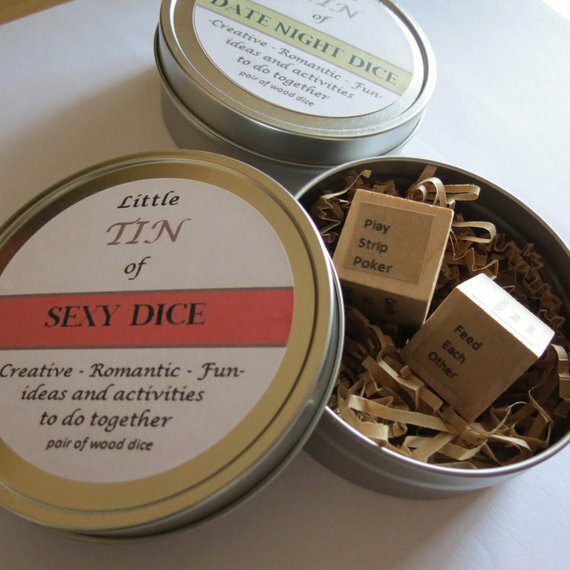 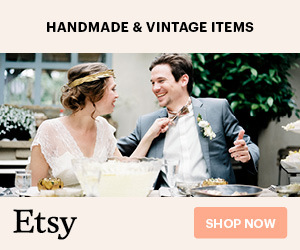 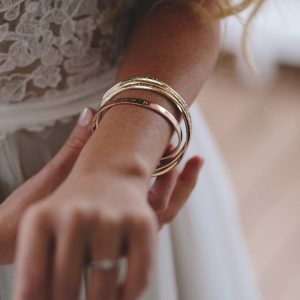 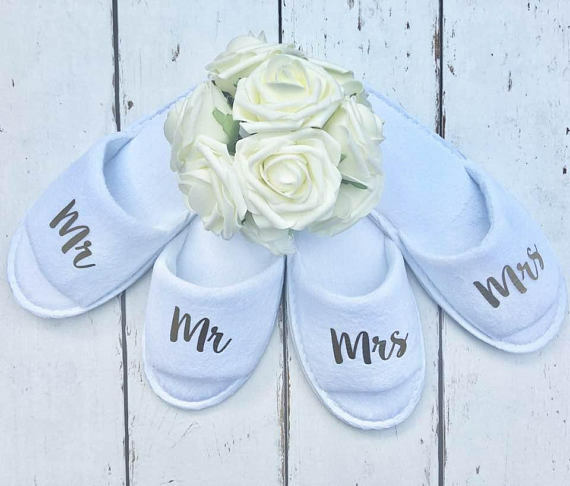 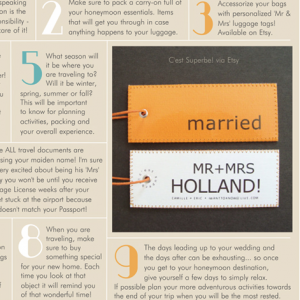 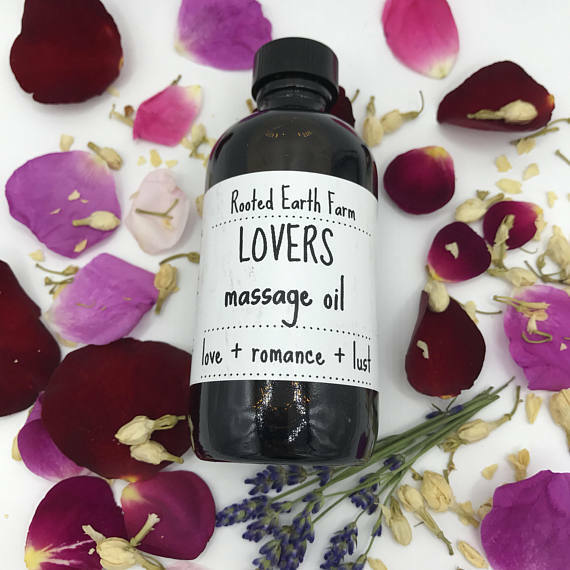 Don't miss our 20 fabulous Etsy finds for your honeymoon! 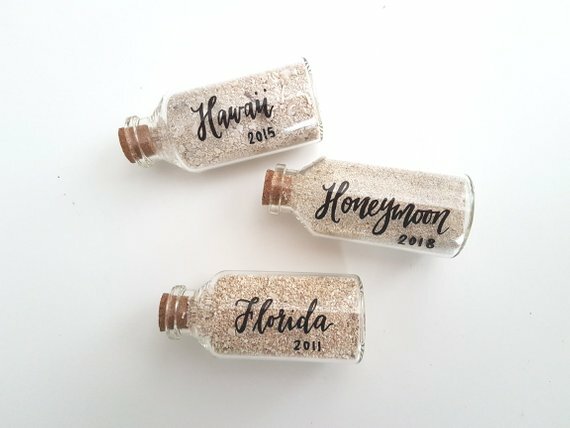 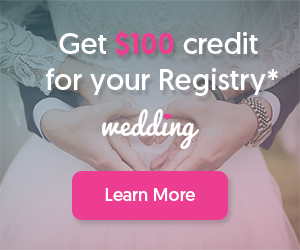 Headed on your honeymoon? 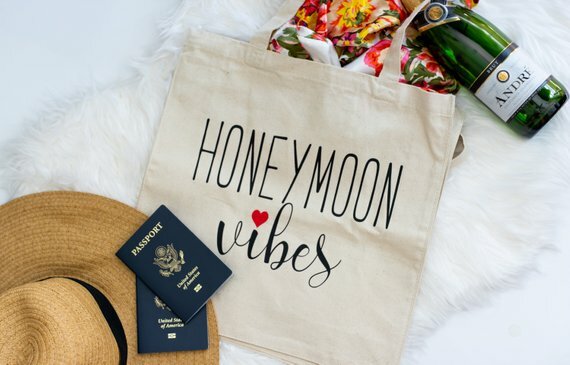 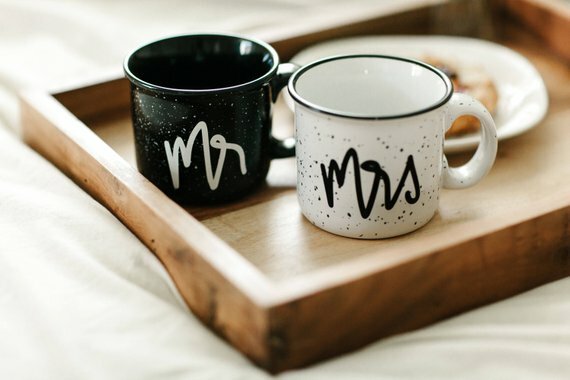 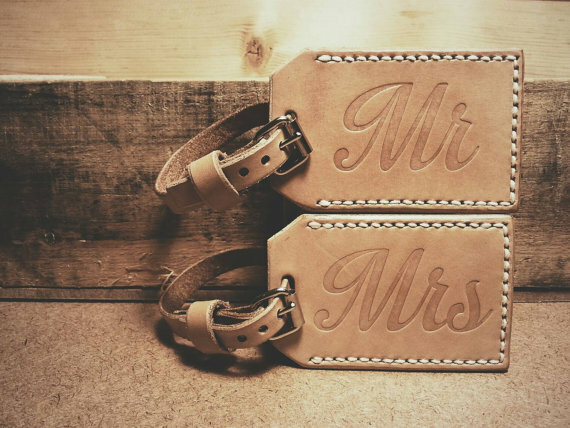 You’re NOT going to want to miss our top 20 fabulous Etsy finds for your honeymoon!